The agrofuel boom has brought about some of the most significant transformations in the world food system in recent decades. 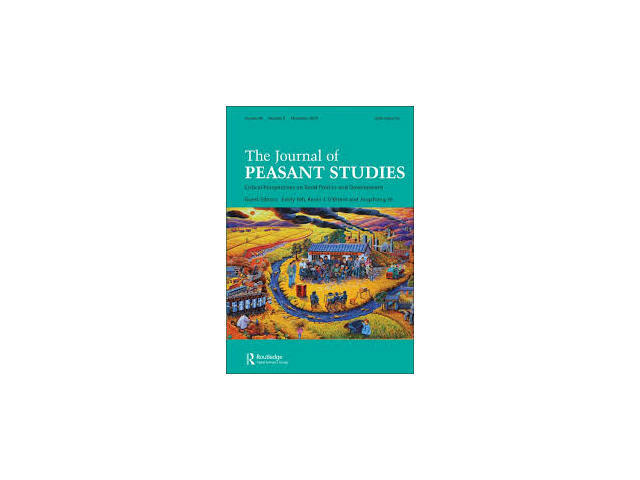 A rich and diverse body of agrarian political economy research has emerged that elucidates the conflicts and redistributional shifts engendered by these transformations. However, less attention has been given to differences within agri-food capital. This paper contributes to the existing literature on agrofuels, by showing how one cluster of agri-food corporations and farmers within the US has benefited from soaring ethanol production at the expense of another cluster. 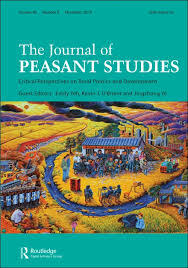 More specifically, I delineate and chart the pecuniary trajectories of two corporate-led distributional coalitions that have vied over the course taken by the US ethanol sector: the 'Agro-Trader nexus' and the 'Animal Processor nexus'. My main finding is that the US ethanol boom has been a vector of redistribution: increasing the earnings of the Agro-Trader nexus and corn growers while reducing the earnings of the Animal Processor nexus and livestock farmers. 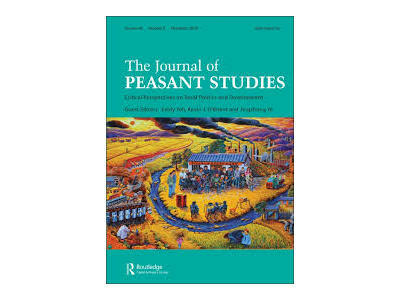 This finding points to the limits and contradictions of agrofuels capitalism and the acute tensions that exist at the heart of the corporate food regime.